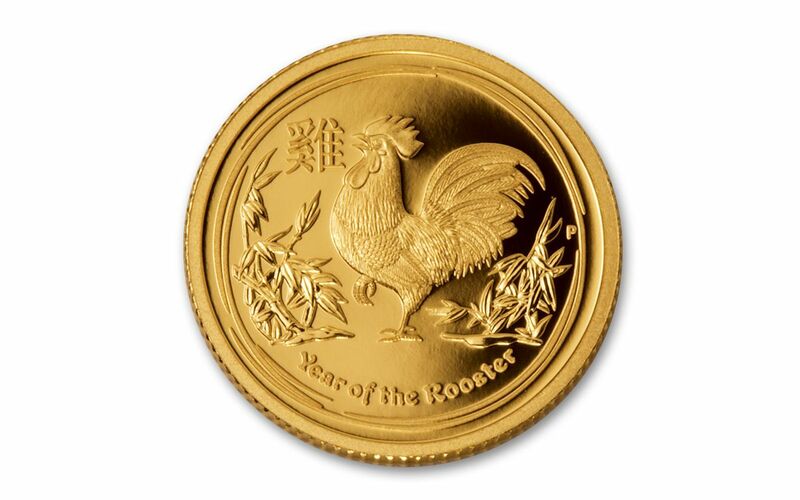 Celebrate the Year of the Rooster in Glittering Gold! According to the Chinese lunar calendar, 2017 marks the Year of the Rooster. 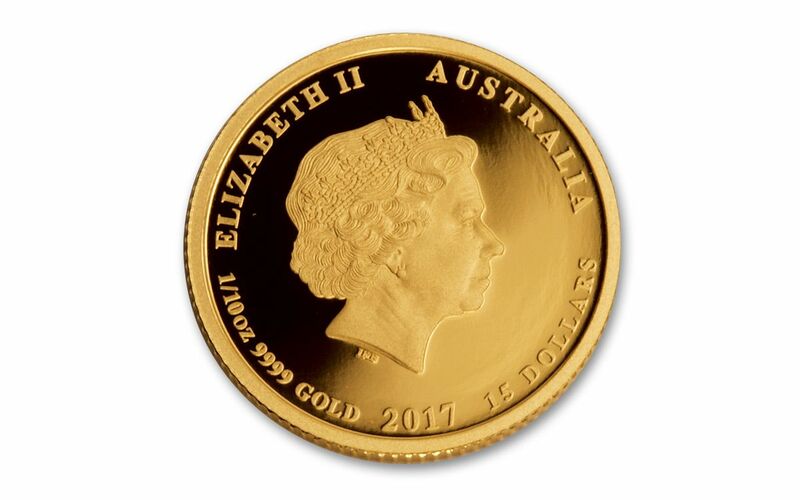 Other years that fall under this title include 1921, 1933, 1945, 1957, 1969, 1981, 1993 and 2005. Those born under this sign's influence are said to be loyal, sociable, honest and hardworking. 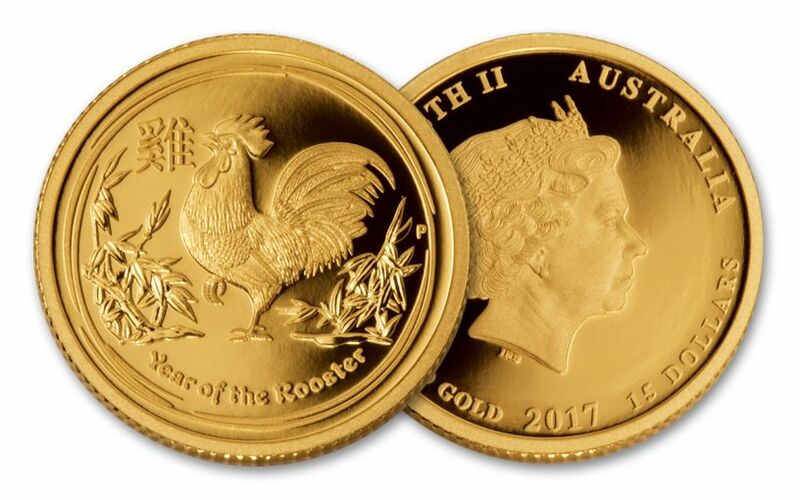 Reward that hard work with a beautiful Year of the Rooster Lunar Series II coin from Australia's Perth Mint, struck in a tenth-ounce of 99.99% gold. Each features a different design, so don't hesitate to add both to your collection today!